Eaquals is an international non-profit membership association. Founded in 1991, we are independent of any commercial group and exist solely to serve the interests of language learners and the language education profession. 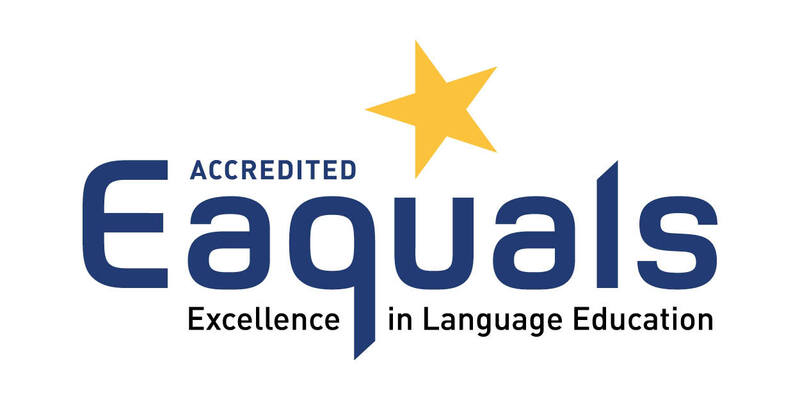 Eaquals members – organisations and institutions involved in the teaching and learning of all languages – pursue the highest standards. We are members in Alpha College for many years and I have been involved in the (unofficial) Marketing Committee and given numerous workshops and presentations centred around marketing in the international educational world.